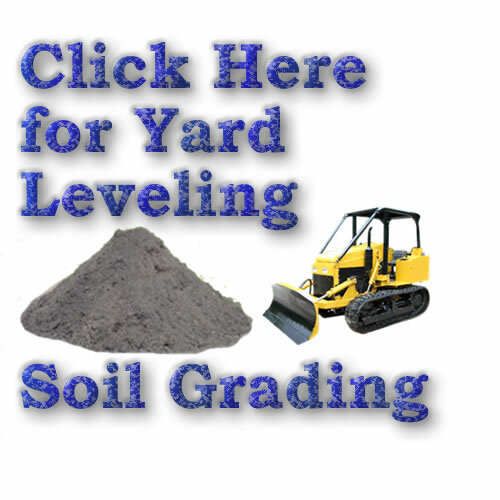 When ever you are getting prices for sod it is a good idea to measure your area for square footage. 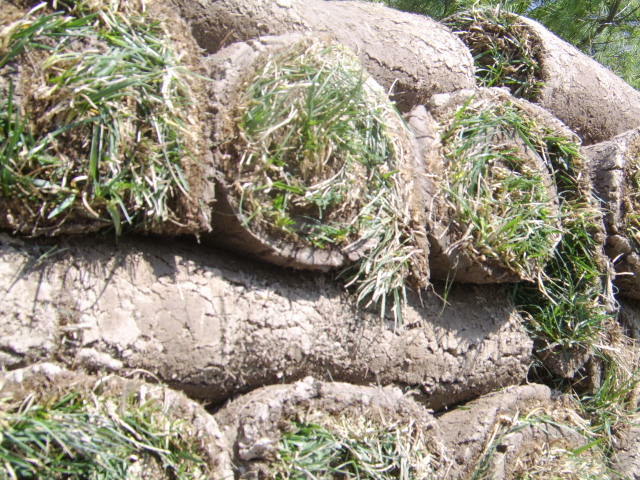 Is your area prepared for sod? 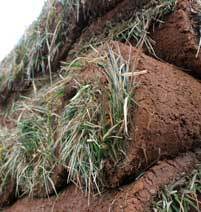 If not there is usually a charge to prepare the area for your sod. Installation is separate with most companies so ask if installation is included. Good luck with your sodding.